Ready for an adventure? 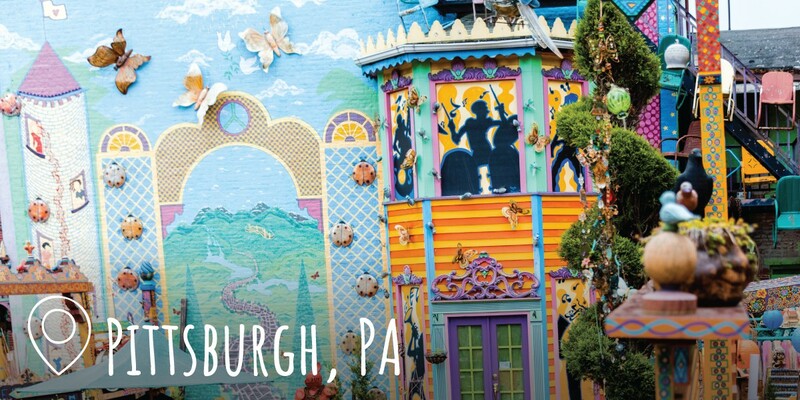 Whether you’re a lifelong resident or this is your first time visiting our commonwealth — Pennsylvania awaits! With acres of rugged, unspoiled terrain, hundreds of intriguing historic landmarks, an award-winning food scene, and engaging cultural events year-round, you can’t go wrong. 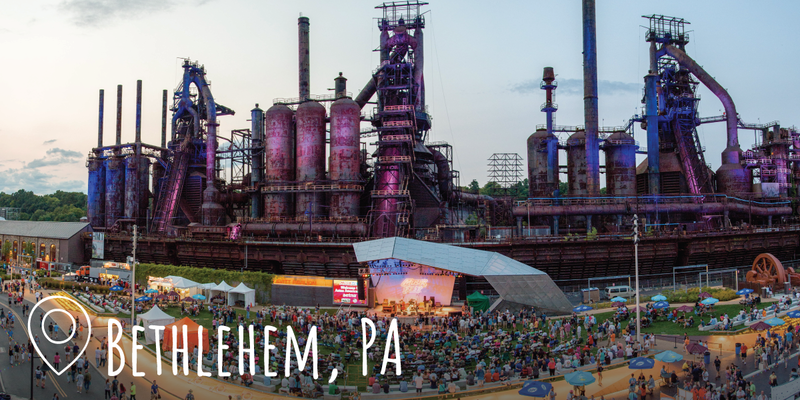 Get ready to pursue your happiness and explore PA.
William Penn proudly founded this state in 1681 on the values of tolerance and freedom, and we continue that legacy in how we care for and serve our citizens, facilitate business and entrepreneurship, and act as stewards of our natural resources. Here, you can pursue your happiness to the fullest, whether it’s reveling in a thriving nightlife, hiking or biking through pristine wilderness, delving into history, or attending one of our many seasonal festivals. Millions continue to pursue — and find! — their happiness here each and every day in the spirit of the words boldly proclaimed in the U.S. Declaration of Independence, and we hope you will, too. With hundreds of miles of rugged mountain trails, powder-covered mountainsides, sweeping waterways, and secluded state forests, you don’t have to travel far to enjoy our greater-than-great outdoors wherever your bike, boat, feet, or raft takes you. 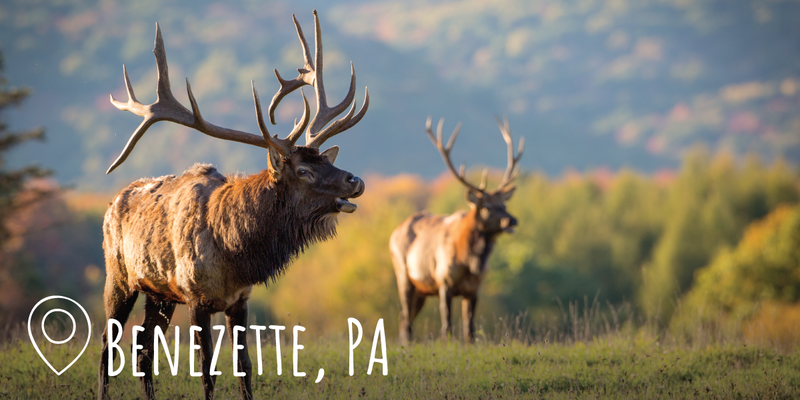 Discover the vast diversity of the Pennsylvania landscape as you bike a rail trail, navigate frothy class IV rapids, boulder in the Alleghenies, or spend a relaxing afternoon swimming or fishing in one of our 121 state parks. 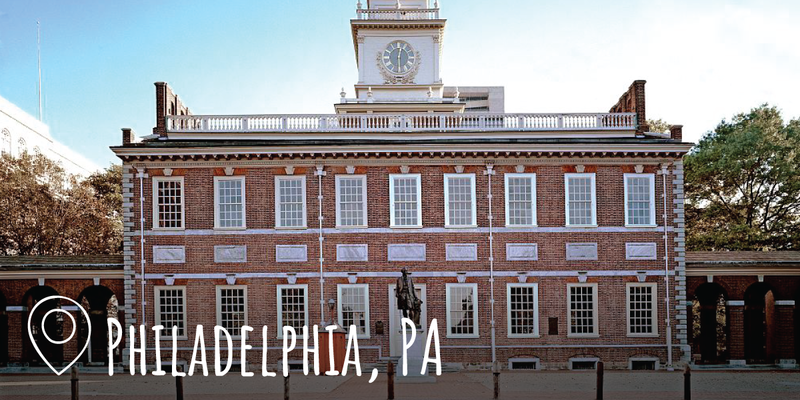 Pennsylvania’s history spans five centuries and weaves a storied fabric of revolution, innovation, and vision. This nation was born in Philadelphia, saved at Gettysburg, and thrust into the Industrial Revolution because of cities across Pennsylvania. We’re the birthplace of everything from Little League Baseball and Andy Warhol to radio stations and lending libraries, and, of course, the United States. Get ready to unlock the riveting narrative of Pennsylvania, and its role within national and international history, as you learn about rebellions, battles, industries, and more. PA presents countless authentic cultural experiences that will broaden your perspective and engage your senses. Experience Michelin-Star restaurants, local watering holes, James Beard-recognized eateries, and everything in between. World-class art collections, independent galleries, and studios offer works to delight and challenge visitors, and engaging museums present key historical narratives from diverse viewpoints. There’s no shortage of things to do here, from our regional and national food-themed festivals and revolutionary music scenes, to our nationally acclaimed exhibitions and shows. 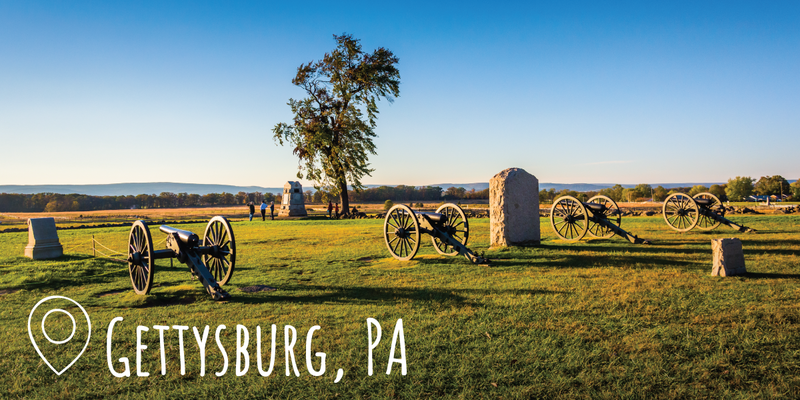 Whether you’re traveling with your family during spring break or a loved one over the weekend, prefer the outdoors to cities or would rather wander through a museum than along a bicycle path, Pennsylvania has something for everyone.